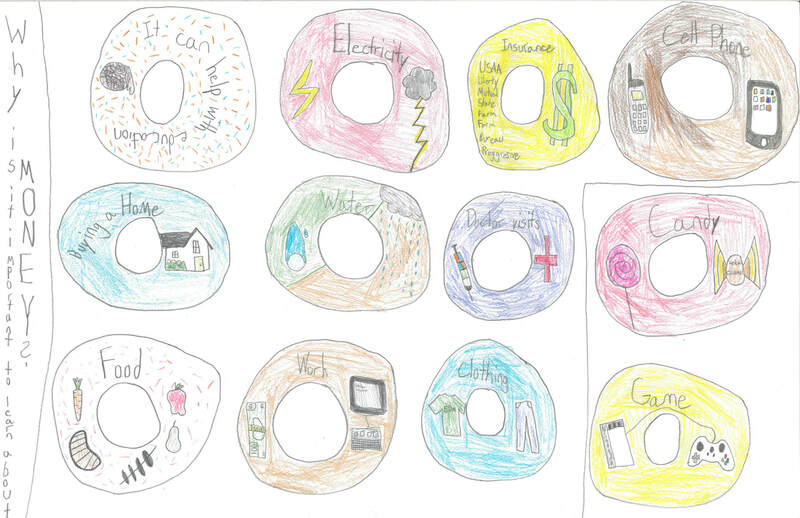 The Money Smart Week Poster Contest winners have been chosen! Check out the July edition of Community Banker Update for information on the winning students and other local poster contests around Iowa. Sorry--Poster submissions cannot be returned. 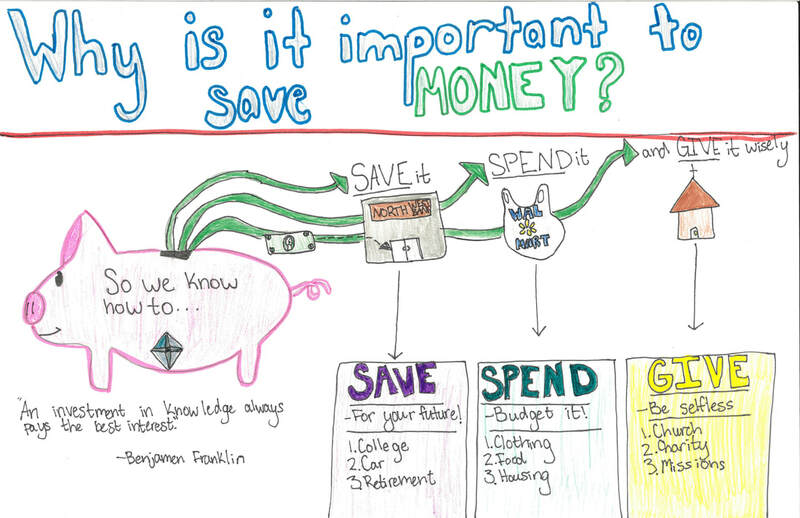 To enter the Money Smart Week Poster Contest, Iowa elementary students in 2nd through 6th grades designed a poster to answer the question: "Why is it important to know about money?" 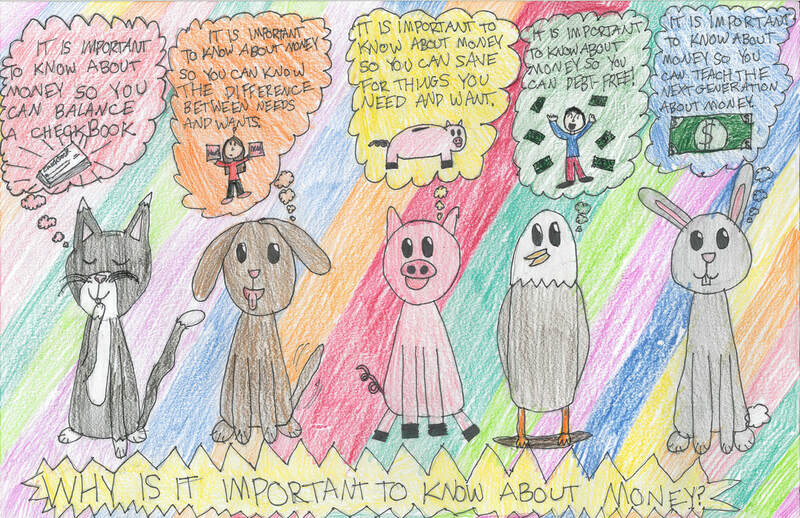 Since 1999, Community Bankers of Iowa has sponsored the Money Smart Week Poster Contest as part of Community Banking Month festivities and the Money Smart Week awareness campaign hosted by the Federal Reserve Bank of Chicago to increase financial literacy among children. 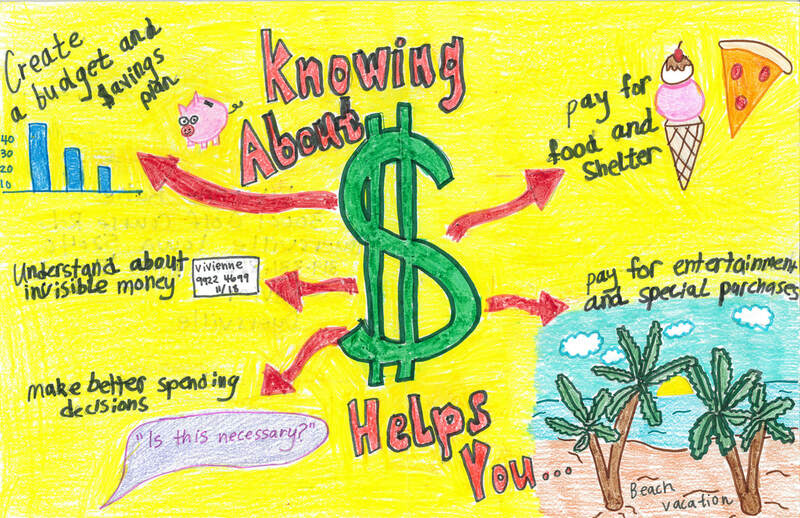 More information about Money Smart Week is available at www.moneysmartweek.org.